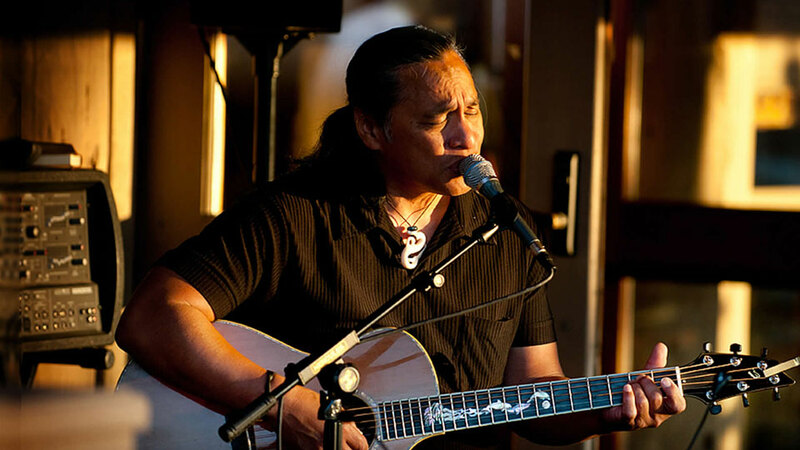 Hawaiian native and singer Bill Keale has found home right here in Central Oregon. From his early introduction into Hawaiian music, slack key guitar, pop and folk, Bill Keale’s smooth vocal style adds a special touch to audiences everywhere. A local favorite, he regularly appears at venues in Bend and throughout the region and plays bookings for private events, including weddings and other celebrations. His unique guitar stylings and vocals are a reflection of his approachable and personable interpretation of Aloha, all of which elevate and distinguish any event. Bookings can be made through his web site, which also lists his upcoming public appearances. His intangible, acoustic, organic profile as a solo artist is evident and pure, and it is easy to see why The Source Weekly readers voted him Best of Central Oregon/Best Musician and Best Singer Songwriter. His discography is available on his website for those who want even more of his warm, mellow vocals.